PAST: Loves to cook after learning / spying in the kitchen of a fancy bistro. Worked as a professional party clown through high school and college, balloon artist, one-time/retired bicycle stuntman. AMBITIONS: Find out where the wind comes from, and hopes one day to be the very first person to walk on the moon! 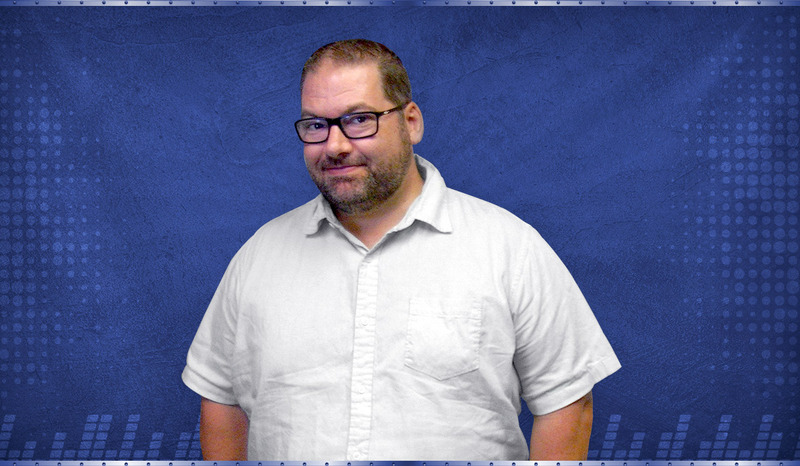 Tune in with Matt McNeill weekdays 2pm – 7pm, and Saturdays from 1pm – 5pm.